Holy cow! 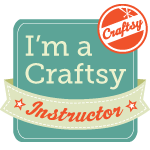 Between the holidays and having such a long comment period for the giveaway for Ebony’s new book about die-cutting, I totally forgot to draw a winner! 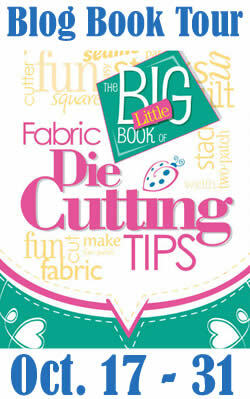 Congratulations to Nancy B from LA as she is the winner of a free copy of The Big Little Book of Fabric Die Cutting Tips! Email me back, Nancy, and we’ll get that book in the mail to you! If we don’t hear from you in a week, we’ll need to draw a new winner! Where oh where do you get these foam pin anchors? Please, pretty please ….